Views!!! 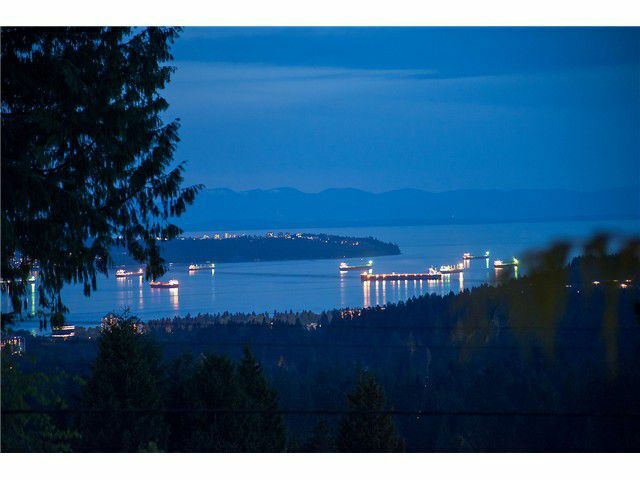 Incredible family home, 4 bedrooms; 2 up/2 down, with unbelievable views of the city, ocean and mountains on both levels. Downstairs can be used for yourself or as a suite. Beautiful solid wood stairs connect the two levels. Located on a quiet cul-de-sac in the heart of Canyon Heights. Solid wood beams, gourmet open-concept kitchen with all the highest quality finishes, incredible master bedroom with your own private paradise spa ensuite. An entertainer's dream backyard with a built-in outdoor dining, bbq area and your own private custom activated waterfall. Steam room, sauna, extra large garage...the list is endless.